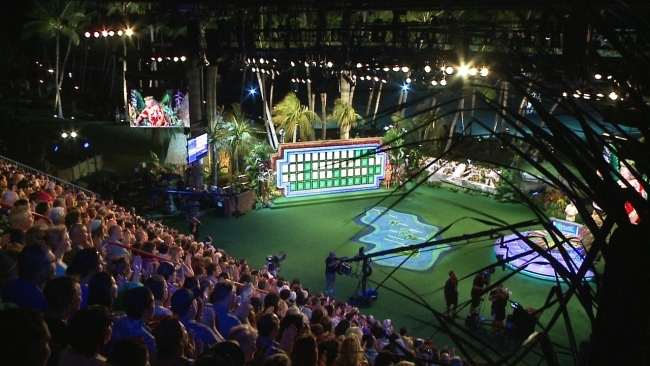 WHEEL OF FORTUNE LIVE IN HAWAII Tapings took place September 13, 14, 16 and 17, 2014and will air throughout the season. Brown United was once again on set creating a variety of temporary structures for this highly anticipated event on the island. Audience seating, support and lighting structures.